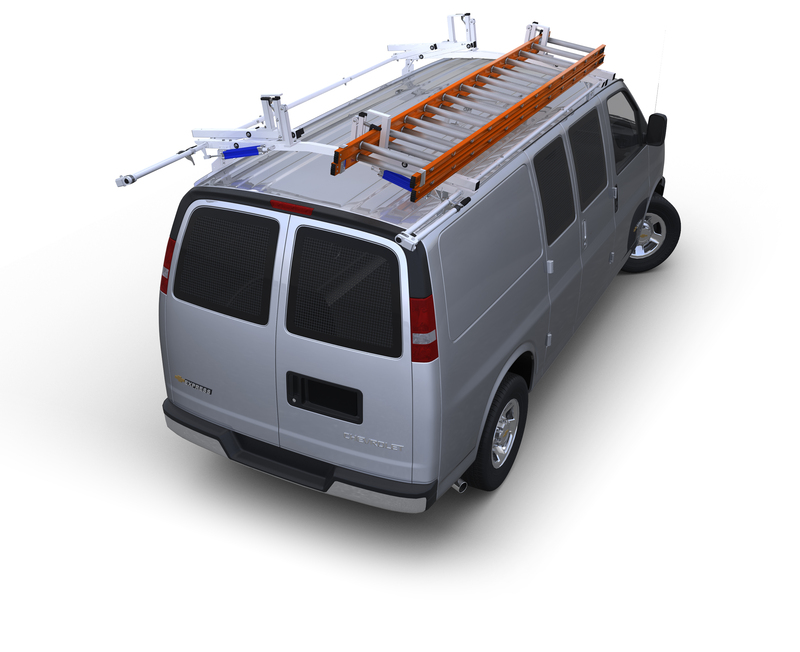 Pick-up Truck Backwall storage or behind seat storage system organizes Tools and Supplies. Converts behind seat space into an organized storage area. These welded steel storage units have 3 storage shelves measuring 1 3/8"H x 3 1/4" D on top; 1 1/2"H x 4" D in the middle, and 2 1/8"H x 5 1/2"D on the bottom. The top level is divided into four sections for smaller tools. Available for full-size pickups. Pickup Truck Backwall Storage System or Behind Seat Organizer organizes Tools and Supplies. Converts behind seat storage into an organized storage area. These welded steel storage units have 3 storage shelves measuring 1 3/8"H x 3 1/4" D on top; 1 1/2"H x 4" D in the middle, and 2 1/8"H x 5 1/2"D on the bottom. The top level is divided into four sections for smaller tools. Available for full-size pickups. The behind seat storage organizer for full-size pick-ups measures 53"W x 15"H. Please be sure to check the dimensions of your vehicle before selecting the right unit.